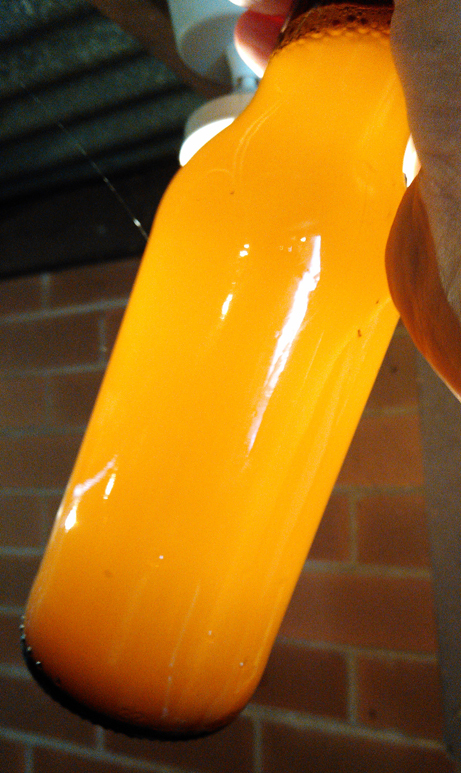 Monday was Australia Day and doubled as bottling day for the Extra Pale Ale #2. It was a very quick session and I knocked it over myself in a bit over half an hour. Skipped the bulk priming and put a tablespoon of white sugar to prime each bottle. Should have done it with the Extra Pale Ale #1 as it was much quicker than the bulk priming for small batches. Ended up with twelve bottles and a gravity sample as well. 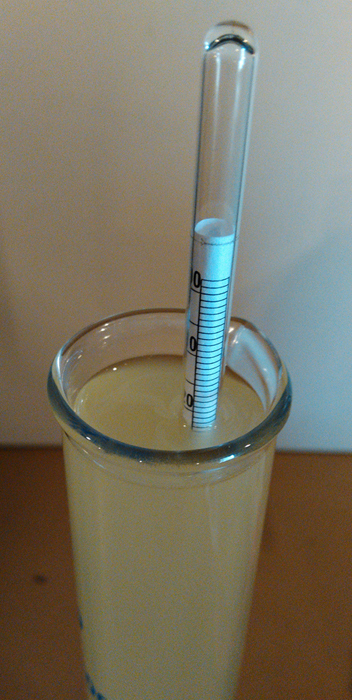 Gravity came in at 1.025 which means the beer will sit at about 8.7% alcohol after bottle conditioning. Was a bit surprised the gravity wasn’t lower, much lower. I realised the Malto Dextrin had a bit of effect, plus it was probably a bit much to ask that kit yeast to chomp through so much sugar. That said, I was hoping to get down to the 1.009 calculated, or at least around 1.015. Not to be. As usual I tasted the gravity sample. First up it was bad. Lots of apple sweet flavour and not nice yeast. After it sat for about 20 or so minutes the taste was a lot better. Still not great, but I could finish drinking the small sample. This one will take a while to condition properly probably a month or more. Nothing brewing at the moment. Thinking of doing a couple really small batches. Maybe cider with the brewing caps. Maybe finally getting around to those ‘not beers’. Will keep you posted.